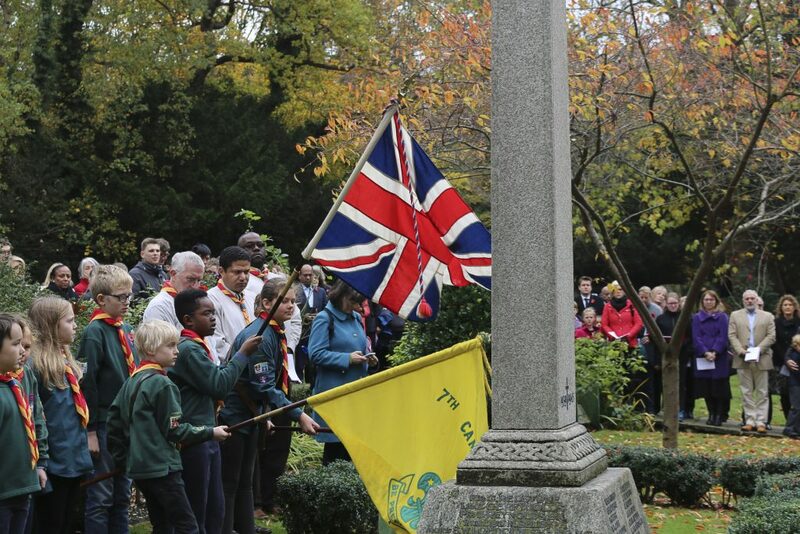 We have a thriving Scout Troup here at St Stephens. 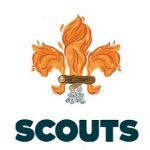 Scouts 7.15 – 8.45pm at the Fort. 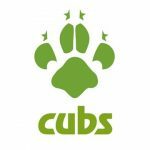 For more information on our Scout Troup visit their website by clicking one of logos above or below.